April is Autism Awareness Month, and the goal is to provide education, bring consciousness and acceptance, to inspire others to be more inclusive in supporting the Autism community and to celebrate our differences. 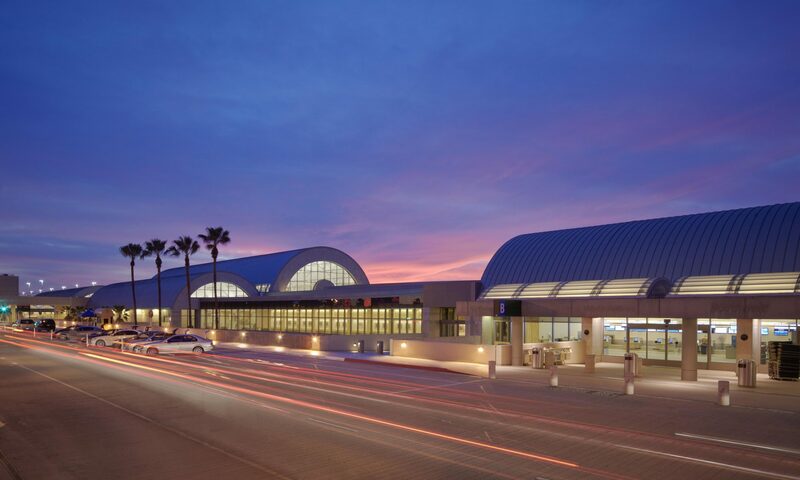 At John Wayne Airport, we strive to make traveling as enjoyable as possible by offering convenient access to a wide variety of amenities, retail spaces and more than 20 dining options. Our commitment to a superior guest experience never ends and that’s why we’re always looking at new ways to improve the Airport on your behalf. Sure, you probably already know that John Wayne Airport serves 10.6 million passengers annually, but did you know that 17,753 tons of cargo was shipped in 2018? Here are a few other fun facts from 2018 you can use to impress your friends and colleagues. John Wayne Airport has announced the winners of its 29th Annual Student Art Contest, themed “My Dream To Fly.” Among 750 entries received from public and private schools across Orange County, students Yue Zhang from College Park Elementary School and Katherine Gasper from Santa Margarita Catholic High School were recognized as Grand Prize winners in this year’s contest.